Want to know more about all those graphics options PC games have? Want to know more about all those graphics options PC games have? 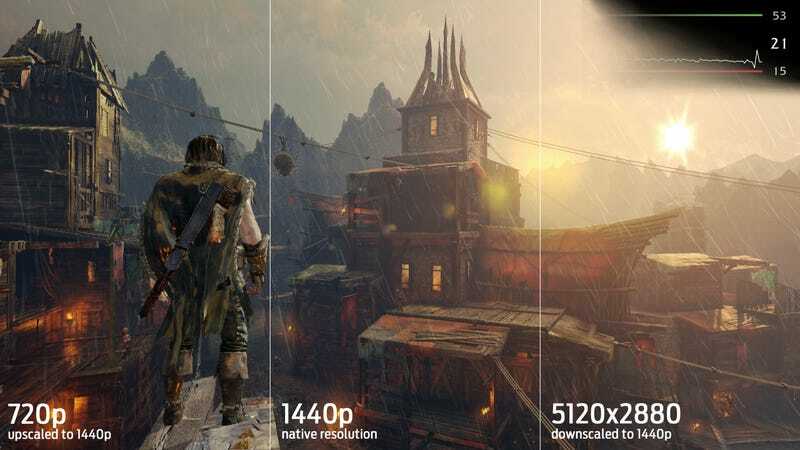 PC Gamer has posted a comprehensive multi-page guide which explains everything from anti-aliasing types to anisotropic filtering and texture quality, with plenty of example images and even some benchmark statistics. Head over here to check it out.